InterContinental Hotels and Resorts have been on the international scene for over 60 years with properties located in more than 60 countries. At InterContinental, we pride ourselves in sharing in-the-know knowledge with our guests to connect them with what is special about the destination. In 1946 InterContinental Hotels Corporation was founded by Pan-American Airways. 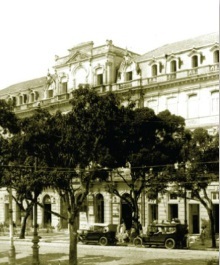 In 1949, The first InterContinental hotel opened in Belem, Brazil– a Pan-American Airways crossroads to South America and Africa. During the 1950s, 15 InterContinental hotels opened in Latin America. During the 1960s, 43 InterContinental hotels opened. 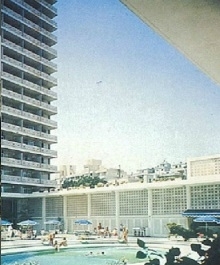 In 1961, the InterContinental Phoenicia in Beirut Lebanon opened. 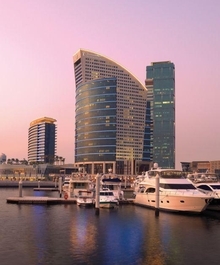 InterContinental was the first international hotel chain to open a property in the Middle East. 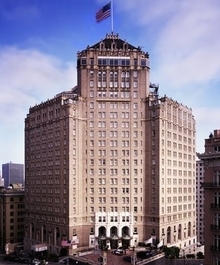 In 1973, the InterContinental Mark Hopkins San Francisco was the first InterContinental to open in the USA. During the 1980s, 70 InterContinental hotels opened. During the 1990s, some of great InterContinental Hotels & Resorts opened their doors to the public, including InterContinental Yokohama Grand in Japan, InterContinental Bali Resort in Indonesia and the first hotel in Greater China. In 2007 InterContinental Hotels & Resorts celebrated the opening of its 150th hotel, the InterContinental Dubai Festival City in the United Arab Emirates. 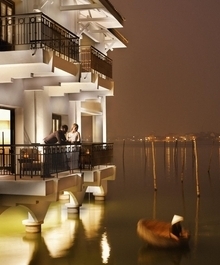 InterContinental Hanoi Westlake also opened its door to public in December 2007. In 2010 the second property in New York opened, the InterContinental New York Times Square. Today, there are more than 170 InterContinental Hotels & Resorts in more than 60 countries around the world.